There’s more than one way to pick your nose! 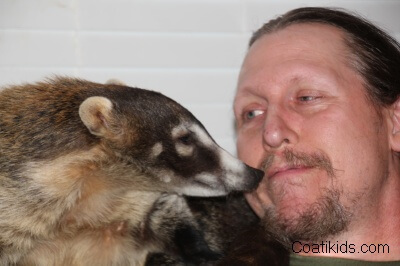 The things I do to make my CoatiDaddy happy……. Previous Previous post: The worlds most famous Coati?